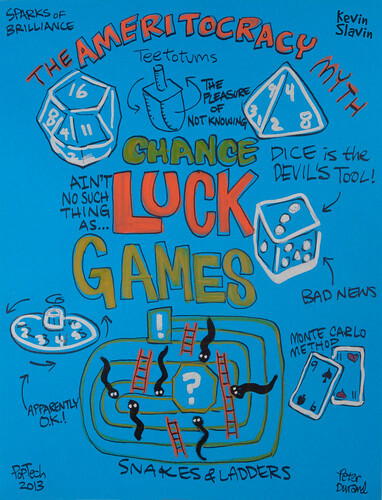 Pioneering gamer Kevin Slavin takes the PopTech audience on a colorful tour of the history of luck in America, games of chance, gambling and mathematical formulas. As an entrepreneur, Slavin has successfully integrated digital media, game development, technology and design. He is a pioneer in rethinking game design and development around new technologies (like GPS) and new platforms (like Facebook).